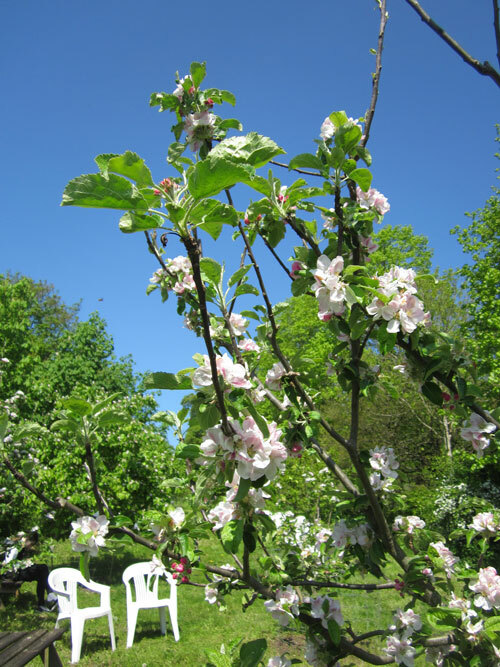 The annual Blossom Day this year is on Sunday 12th May, at the Community Orchard. Listen and dance to the Franglais Folk Band, and enjoy the performance by the Charlbury and Finstock Morris Men. As usual there will be delicious, free refreshments. Come along to see the blossom and welcome in the Spring.